Do you have a deck in your home? There is a good chance that you will if you live in a flat or apartment. For most, the deck becomes a place where you dry clothes, maybe occasionally read a book in the sunshine. All of which is a great shame. Having a deck means that you are lucky, that you have an outdoor space that you can call your own. That said, it can be hard to know exactly what to do with an outdoor deck. So, with this in mind, and to inspire you to make some changes, we have put together some of our top tips for how to turn your deck into a usable space. Before you even begin to think about transforming your deck into a usable space, it is a good idea to think about the practicalities of doing so. If there is a chance that you, or your family are going to need to head out on the deck at any point, then you are going to need to protect them. You can make your deck safer with frameless glass balustrades. Not only do they look great, but they are designed to protect your loved ones from falling. The thing to remember when it comes to your deck space is that you don’t have to be crazy with your ideas. Sometimes it is simply a case of popping a chair out there. Sure, you don’t want it just to be somewhere to sit, but there is also no shame in this. Particularly if you enjoy soaking up the sunshine with a good book. If you also like the idea of being able to enjoy your deck during the colder weather, then why not have a designated deck blanket that you take out when things are starting to cool down? It is no good transforming your deck into a usable space, but not having any light out there. This doesn’t need to be anything too extravagant. A floor lamp (if it is okay to be outside) or even just some fairy lights are going to work wonders. 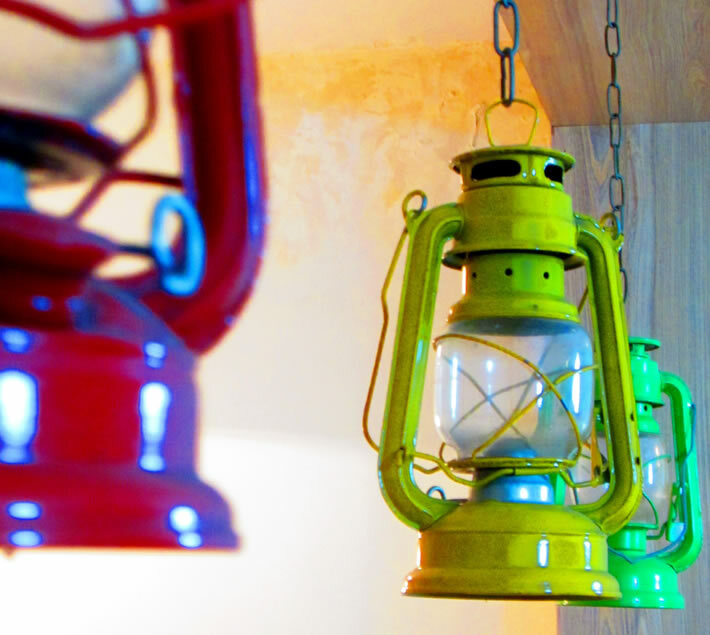 Not only for lighting up the space, but also creating a lovely atmosphere too. Not blessed with a garden? Well, this means that you are going to love this particular idea. Decks and balconies are absolutely great for those who like the idea of growing things themselves, but are worried about the room they have. Obviously you can’t grow huge bushes, but there are still some things that you can grow. This includes herbs, flowers, fruits and of course veggies too. Best of all, you are not going to have to worry about heading out down the bottom of your garden to water everything. You only have to open a door. 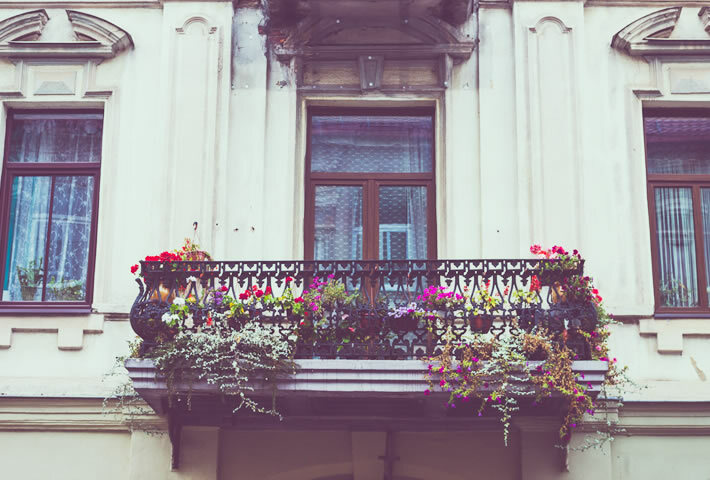 If you have a smaller deck or balcony, then chances are that you don’t have loads of space in your home. 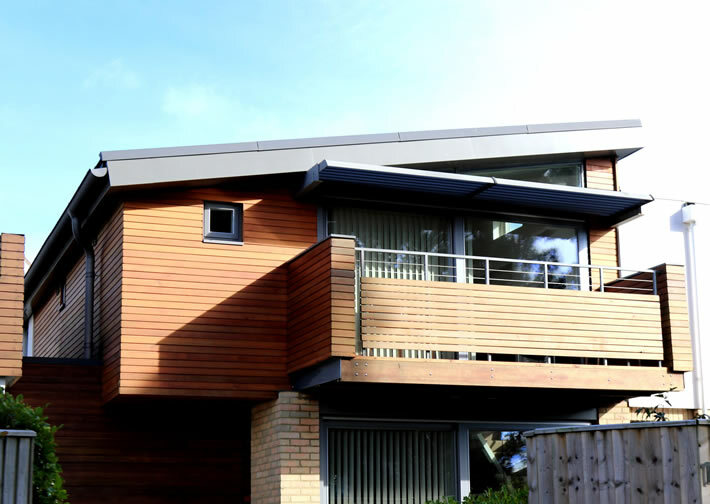 So, why not make the most of your balcony and turn it into an extension of your home? Use it as a dining room, use it as a space to be social. Put a sofa or comfy bean bags out there and don’t be frightened to add a rug. Sure, it isn’t quite as big as some people’s gardens, but it is just right for an intimate gathering of friends. Now we are not sure that your neighbours are going to 100% agree with this idea, but as long as you do your best to keep things quiet, then this could just work out for you. You could create a breakfast bar with a worktop and buy some high stools, then you could use it for when you are socialising as somewhat of a bar, you could take this one step further and actually build yourself your very own little bar which your friends can then pop round for a quick drink in the sunshine. Some of us are a little selfish with our space and there is absolutely nothing wrong with this. If you want to be selfish and use your balcony or deck as your own place to unwind then go for it. After all, it is your home to do as you wish with. Want to transform your deck into something special? Why not try out some of these inspiring ideas for yourself? You never know just what you could do with this particular part of your home, unless you try!